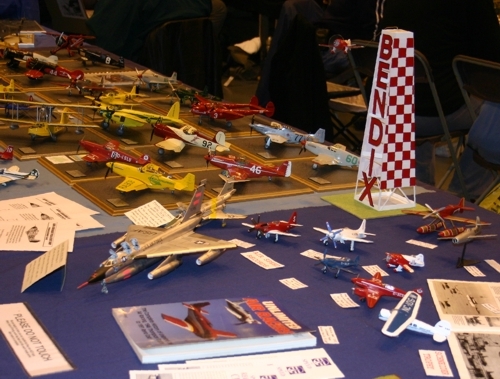 We are a group of enthusiasts dedicated to modelling air racing and record-breaking aircraft of all eras, from the early record breakers to the modern Reno racers, Schneider Trophy racers, Golden Age pylon racers and World Speed Record breakers in between. We are part of the IPMS, the International Plastic Modellers' Society, an international network of non-profit national and local modelling societies. The main focus of the IPMS is building of plastic model kits, but the society also encompasses other forms of scale modelling. Special Interest Groups are groups that are focussed on particular fields of interest, rather than being geographically organised.